Time to assemble your squad. 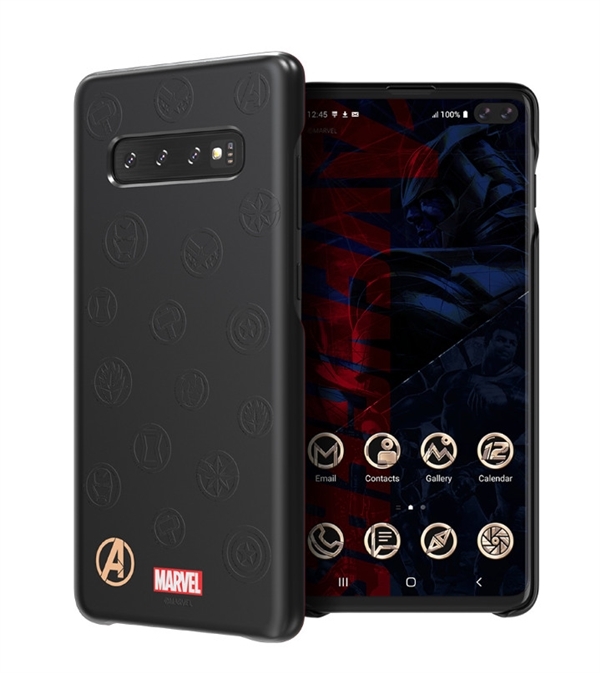 Well, the Avengers might not have prevented the Mad Titan, Thanos, from decimating half the universe, but they are now trying their best to prevent your smartphone from breaking. 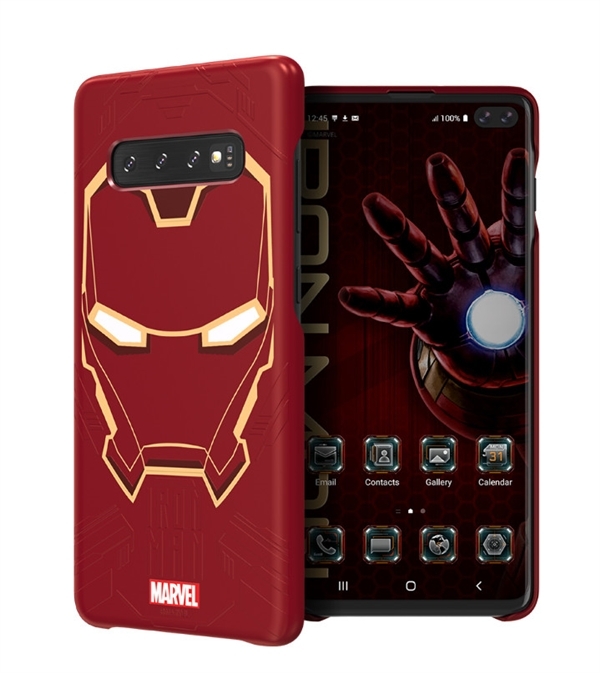 To ensure that your brand new Samsung Galaxy S10 or the Galaxy S10 Plus has all the protection it needs, Samsung has recently unveiled three Marvel-themed smart phone cases, just in time for 'Avengers: End Game'. 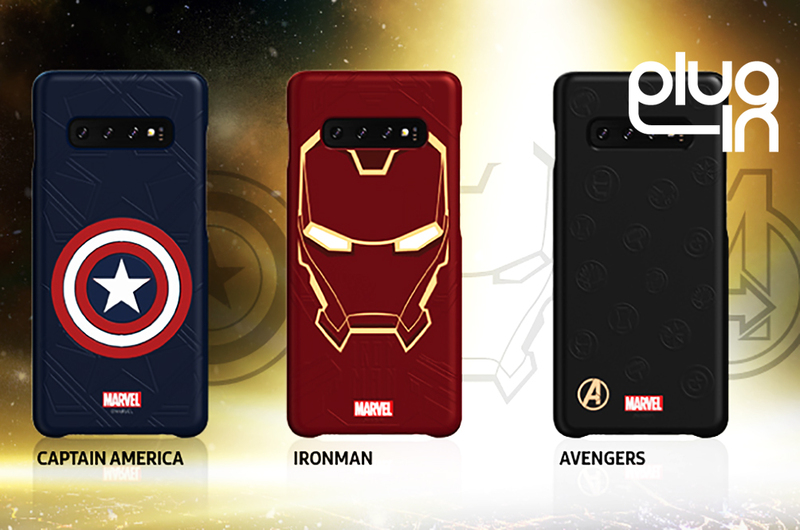 The case comes in three options: a red Iron Man case, a blue Captain America case and a classy black Avengers case. So, how much do you have to pay for these special special edition cases? The good thing is, it's FREE...but on one condition though: you have to purchase a Samsung Galaxy S10 or a Galaxy S10 Plus. 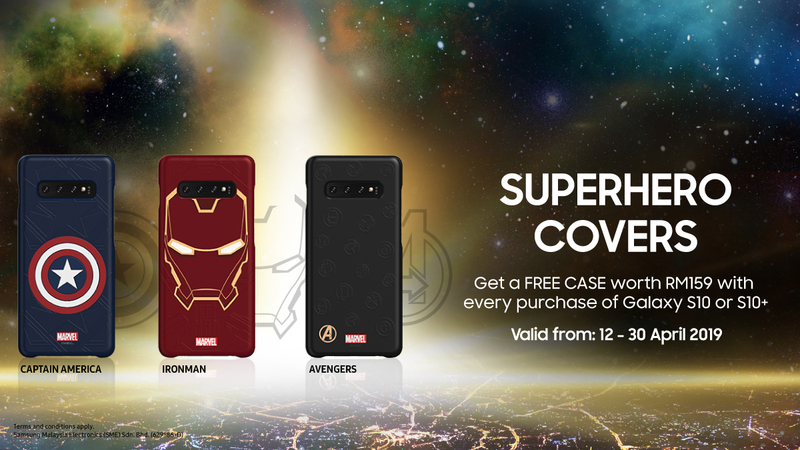 When you purchase a smartphone from any Samsung Experience Store, they will throw in one of these cases, which is worth RM159, free of charge. 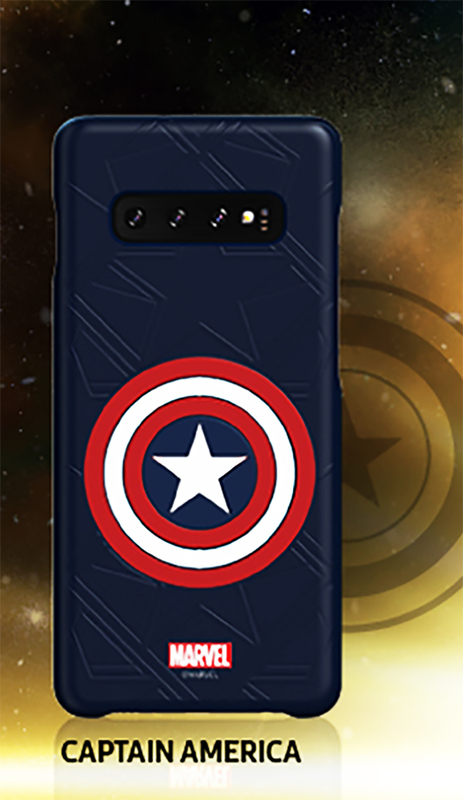 But here's the thing though: since the cases are a limited edition thing, you only have until 30 April to get your hands on them. For more information, you can head over to Samsung Malaysia's official website by clicking here.